How to Increase Notebook Battery life? As you know, Technology is growing in a fast Phase and notebook computers also got some enhanced improvements during their life cycle but unfortunately the Battery section not grown or updated for a long time.Still new generation notebooks getting the same old battery backup except ATOM platform. Today we will show you different ways to increase your notebook battery backup. Disk Defragmentation is a simple process that reduces the amount of fragmentation .Means physically organizing the contents of your hard drive to small number of contiguous regions (fragments). Once disk defragmentation is done weekly or twice weekly, your hard drive work less to access the data means low load to the battery. This is one important step to increase your notebook battery life. if you are on windows notebook please Go to start menu or Run on your Windows Notebook and type msconfig.It will open the system configuration utility. Now go to the star-up tab and click on disable all [I recommend] or you can the programs which you don’t want to launch. 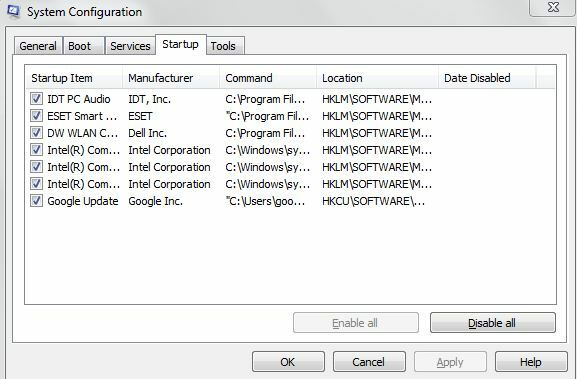 Once you are done with changes to the system configuration utility please re-start your computer. This option will reduce the resource usage on your notebook and it will help the battery to save more power. 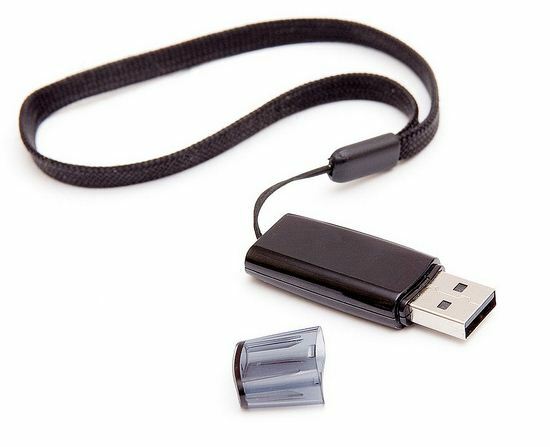 Always Remove USB, CD/DVD/Memory Card or any external drive from your notebook even if you don’t intend to use it. External devices always consume more battery power. Step 4: Reduce Display Brightness and Turn Off Screen Saver. To increase battery life of your notebook, always reduce display brightness and turn off screen saver. If you are familiar with power management go to this option on your notebook and adjust it to save maximum batter y power. If your notebook got powered by Windows 7 you can disable the default aero look in-order to save more battery power. For the best result select Classic look to increase your Notebook battery life. Here I am shared only the basic ways to increase your Notebook battery backup. 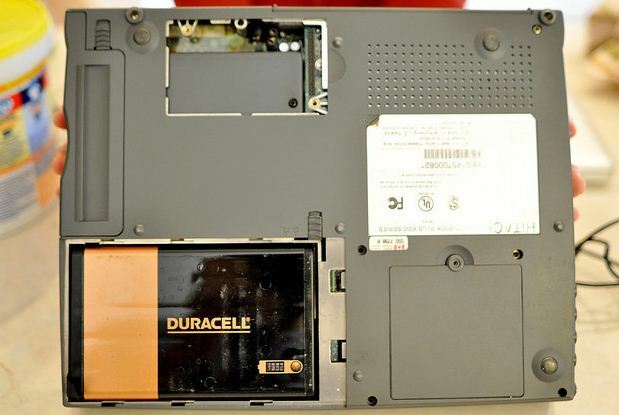 In most cases a normal notebook battery got a life cycle of 2 years and if you follow above basic tips you can increase your notebook battery life. How to Repair Corrupted Windows 7 System files?